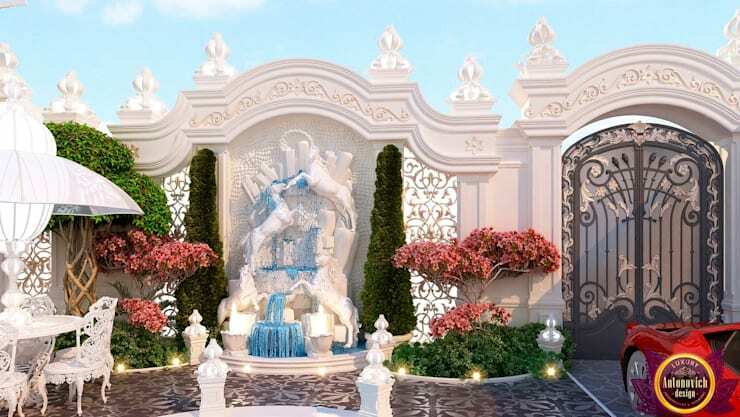 Elite Landscaping of Katrina Antonovich—is an association of centuries-old traditions, fashion trends and incredible opportunities for the realization of creative ideas. 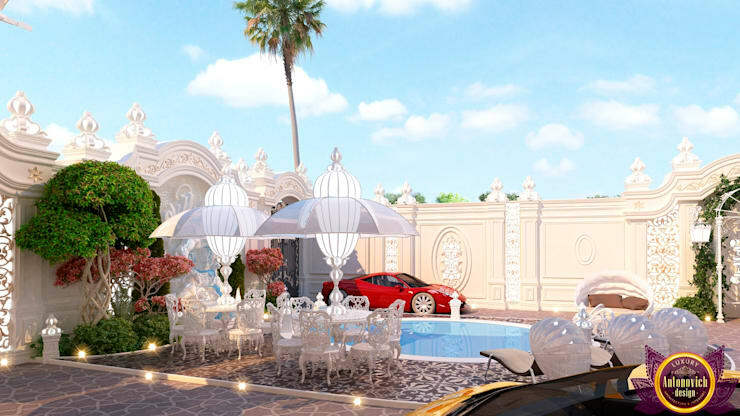 Each studio landscape designers is an organic continuation of the exterior of the building, a reflection of taste, wealth of imagination, lifestyle and financial capacity of the owner site. Famous designer Katrina Antonovich develops unique beauty solutions. 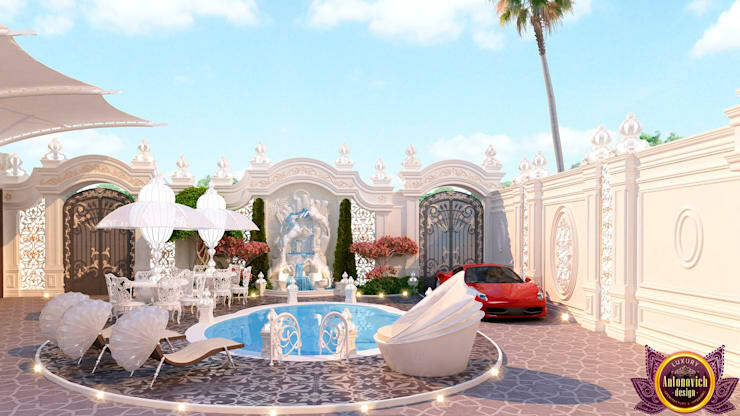 Landscape style of Luxury Antonovich Design has a great diversity and beauty. 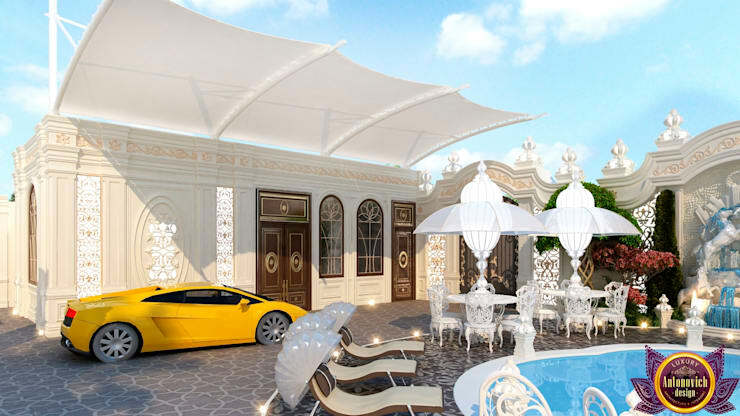 Elite landscape design studio in Dubai offers a wide variety of style directions. This union of various tendencies, collected in a unique harmonious composition. 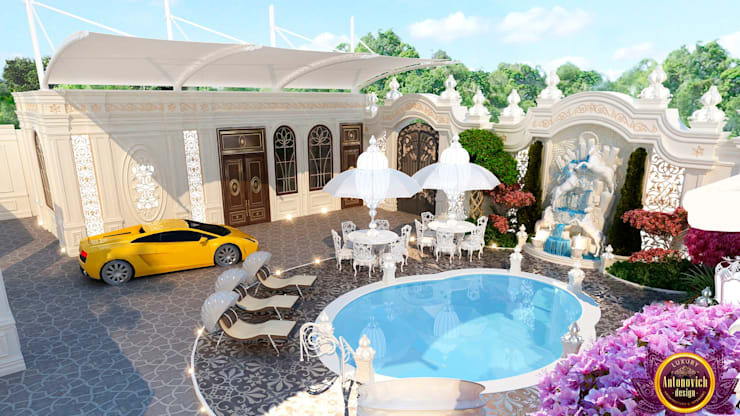 Each new project inherent individual style and uniqueness.